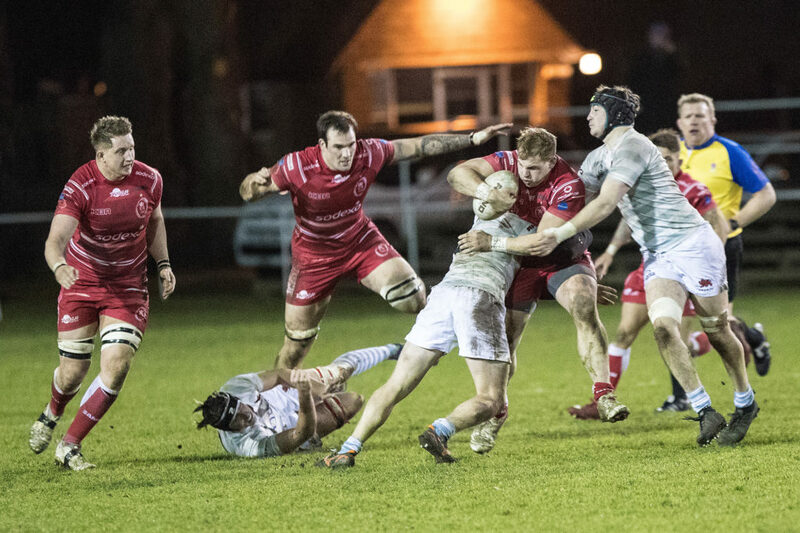 The Army Senior team kick started their season with an impressive win over a strong Cambridge University team featuring 11 Blues at Grange Road last night. An early season powerful display that saw pace, power and precision in abundance, the score line finished 73-10 to the Reds. Full report to follow.